Tis the season to be jolly, Fa-la-la-la-laaaa! 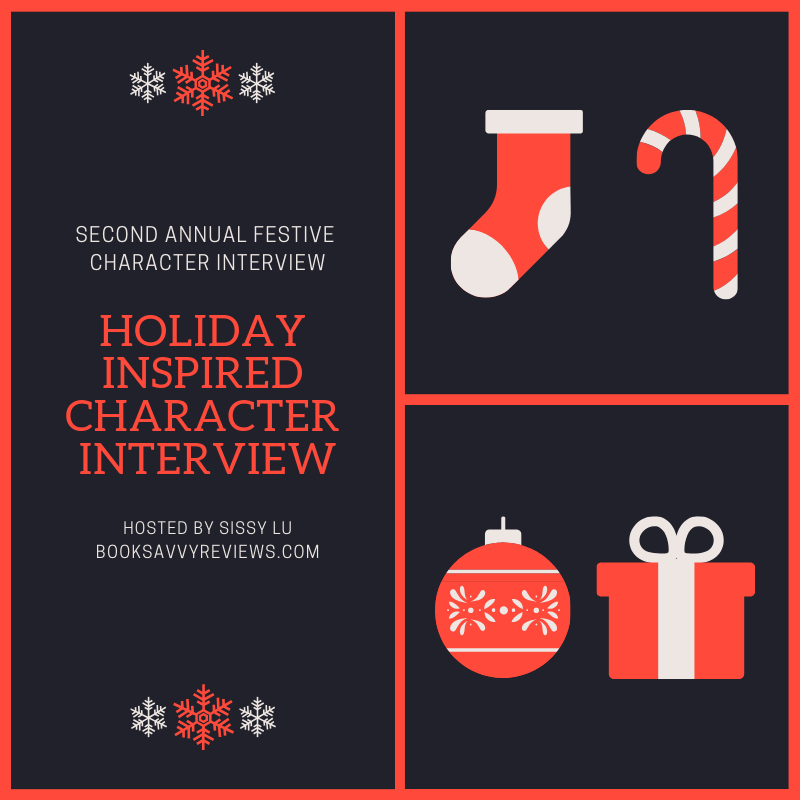 Introducing Sissy Lu’s second annual festive Character Interview, featuring Perrie Madeline from Quinsey Wolfe’s Glass Vault Grab a cup of eggnog or some wassail, but beware the mistletoe! Perrie, give us some small deets below! Favorite Season: Halloween of course! Why don’t you introduce yourself! Tell us who you are and what you do. Well, my name’s Perrie Madeline and I live in the town of Deer Park, TX. There’s this mysterious museum that popped up not too far away from me. Oh, and people have seemed to go missing. What is your favorite thing to eat around the holidays? Red velvet cake, red velvet cookies, red velvet pancakes, red velvet ice cream. As you can see, I could go on and on listing things for red velvet. My cousin, Maisie, would probably request red velvet macaroni if it existed. I’d totally give that a try! What is on the top of your Wishlist this year? Well, since I decided to venture into this crazy museum that contains glass statues. I’d really, really like to find my way out. But when you get sucked into some kind of display that goes in a circular loop, not sure how to find my way out? If you’re expected at a party are you usually on time or fashionably late? I’m always right on time. I prefer to be the early bird of the party, means I can leave sooner. What is your fondest memory surrounding the holiday season? Before the world turned into a hot mess, it was my aunt cooking enough food for us that would fill the entire neighborhood. Are you a fan of eggnog or no? I don’t even know what that tastes like. I’ll also stick to my white chocolate cocoa, thank you. There is mistletoe hanging in the doorway… are you going to kiss the person beside you or not? If his name is August Hartley, I just might! It’s snowing outside, are you out there playing in it or refusing to step foot outside until the season turns? Snowball fight with my cousin, Maisie Jaser! But then we stop because she wants to make snow angels in the fluffy stuff. If you could ask for ANYTHING for Christmas, what would it be and why? To find Maisie. Somehow she managed to disappear, and I know for a fact the Glass Vault has her. What kind of shopper are you? Do you plan ahead of time or do you rush in a last minute effort? I’m in between. Not too late and not too early, the perfect blend! Did you ever believe in Santa? If so, how old were you when you topped believing? I did, until my mom told me at six there wasn’t one. I think my cousin, Maisie, was like twelve when I had to break the news to her! Tell us one of your favorite stories that revolves around this season. I’m not sure I know too many Christmas stories, but me and Maisie watch National Lampoons’ Christmas Vacation every year! Who in your immediate circle is most likely to go caroling? Definitely Maisie. If she drags me along, I lip sing and pretend I’m enjoying it. If you could cast your acquaintances [including yourself,] in Scrooge, who would play what roles? Scrooge would be my ex-boyfriend Neven. Bob Cratchit would be August. Tiny Tim would be Maisie. I’m not sure who I would be, most likely one of the ghosts since inside the Glass Vault, I do feel like I may become a ghost if I die! To basically be alive after the whole Glass Vault fiasco. Enjoy life while you can because you never know when you might disappear! Ho Ho Ho, did you know all of that about Perrie Madeline? Bet you didn’t. Be sure to check out the author’s page as well as social media to ensure you are up to date on Perrie Madeline and the rest of the crew! Fantastic answers! Thanks so much, Candace, where can readers find more about you and your books? About the Author: My name is Candace Robinson, obviously. I spend my days consumed by words. 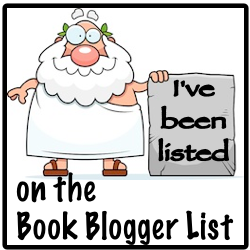 When I’m not writing stories, I maintain a book review blog—Literary Dust. My life consists of avoiding migraines, admiring Bonsai trees, and living with my husband and daughter in Texas—where it can be forty degrees one day and eighty the next.